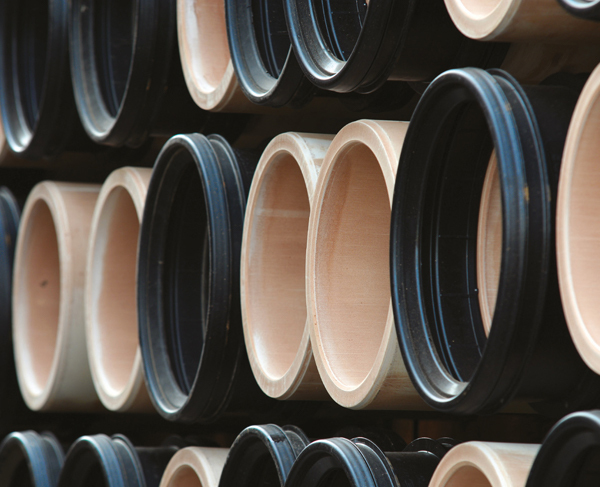 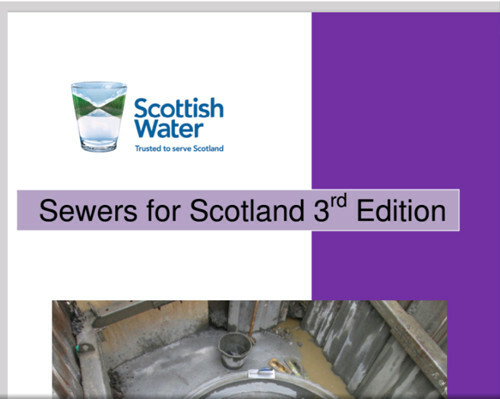 All new sewer designs have to be in accordance with the updated ‘Sewers for Scotland’ guide which you can download here. 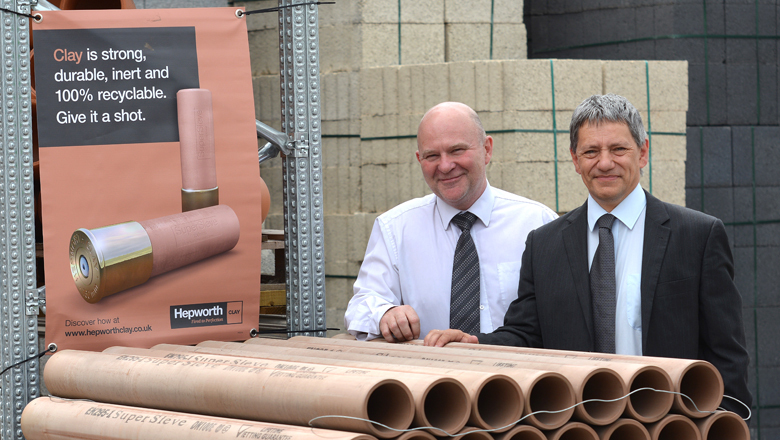 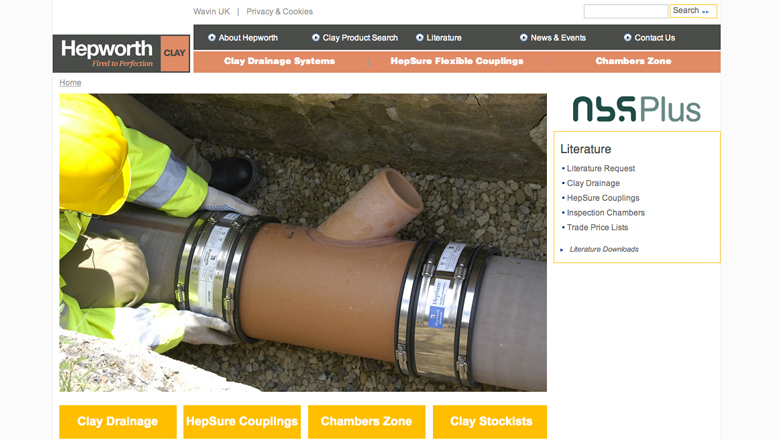 Autumn 2014 saw increasing construction activity on Naylor’s Cawthorne site as the company’s new £2.1m energy efficient shuttle kiln and dryer approached completion. 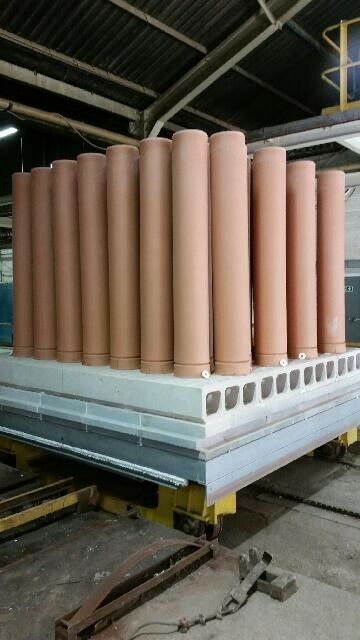 The new kiln which was commissioned in November 2014 is 38 metres long, takes 36 kiln cars and increases Naylor’s capacity by 5,000 tonnes.